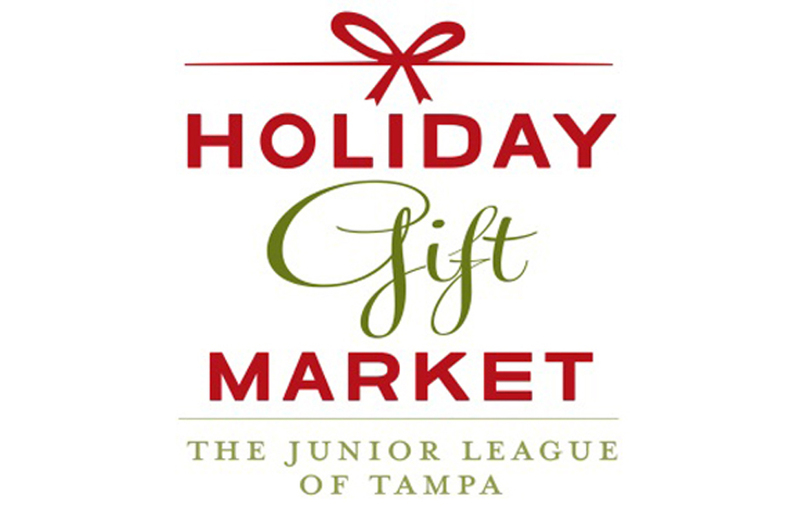 “Goodnight Tampa” will be sold at the Junior League of Tampa’s Holiday Gift Market! Author, Melissa Twomey and illustrator, Donna Craig, will be signing books at the Kick-off Party, Thursday, November 12th, from 7:00p – 10:00p and on Friday, from noon until 3:00p. Melissa will be available to sign throughout the weekend!